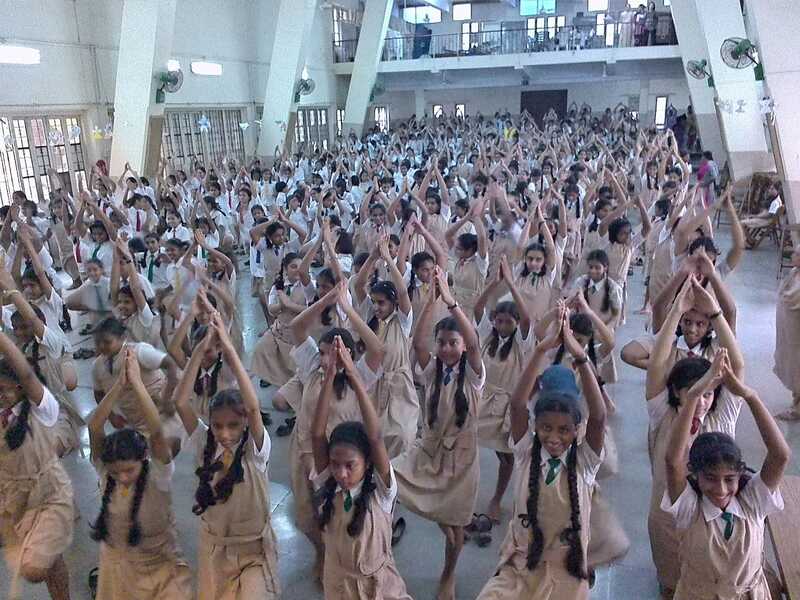 21st June is celebrated as International Yoga Day and so a yoga session was conducted in the big hall by Mr. Amitabh Bhatia, a yoga master. 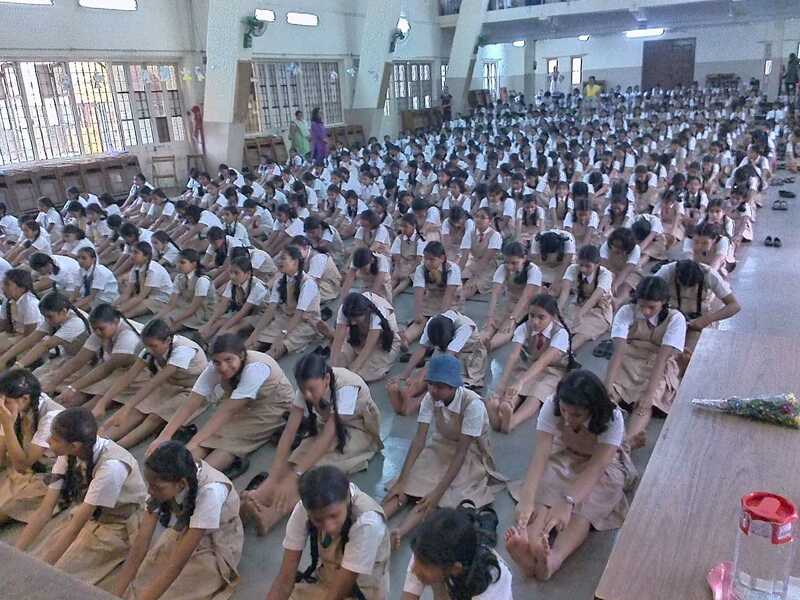 He introduced the concept of yoga by doing some ‘Yogaasans’ and also by sharing the benefits of it, for one’s health. 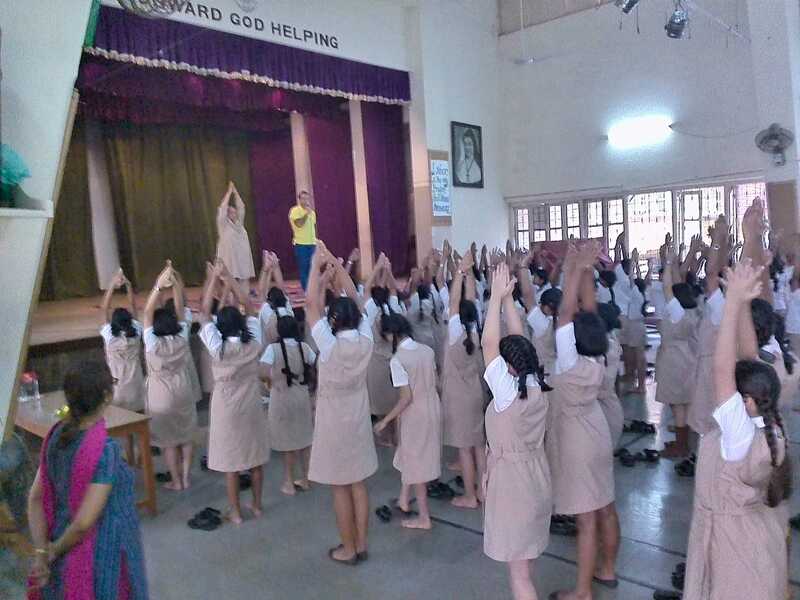 He demonstrated some advanced aasanas which the students could do at home under someone’s supervision. 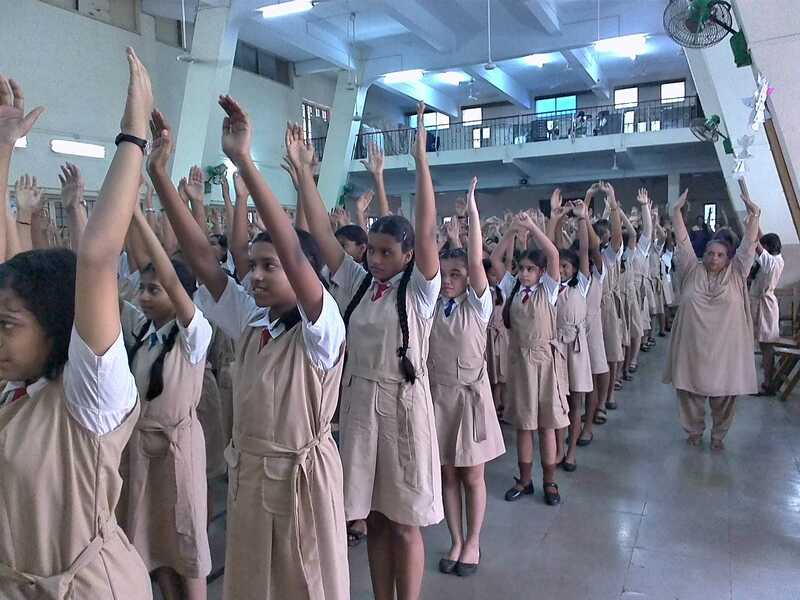 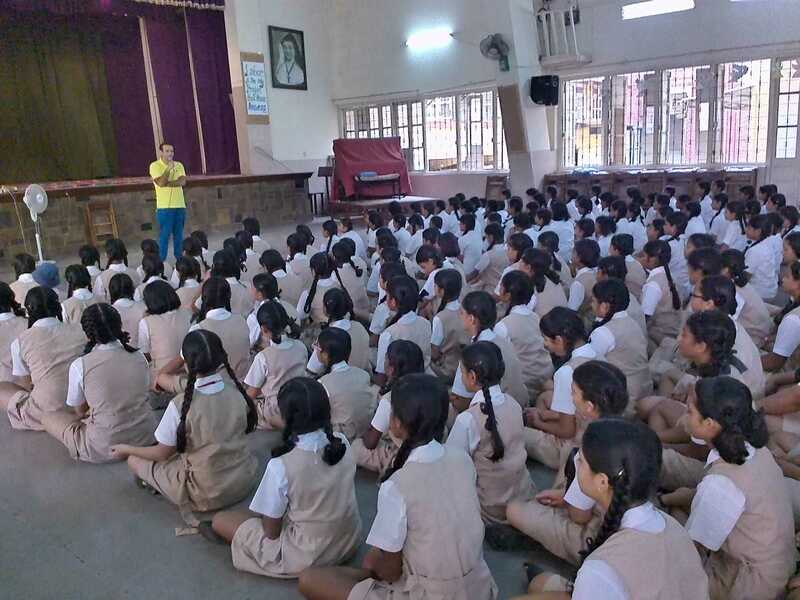 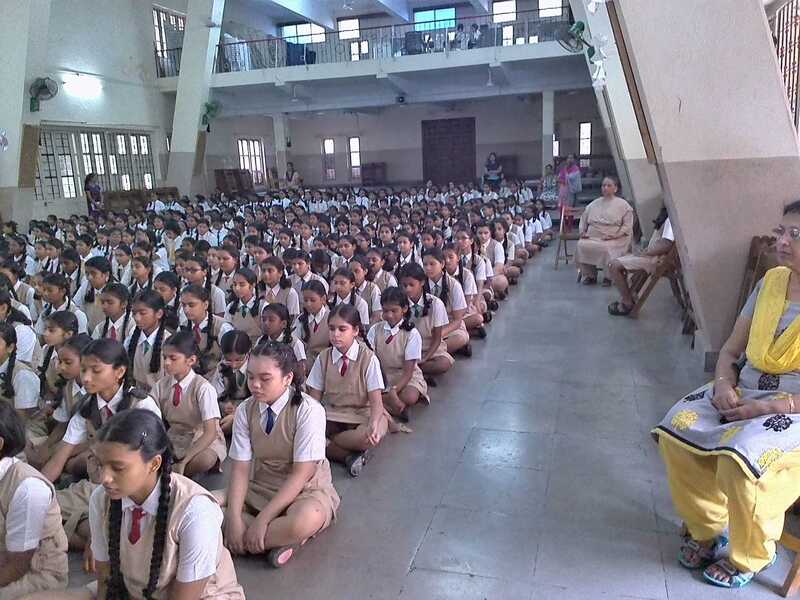 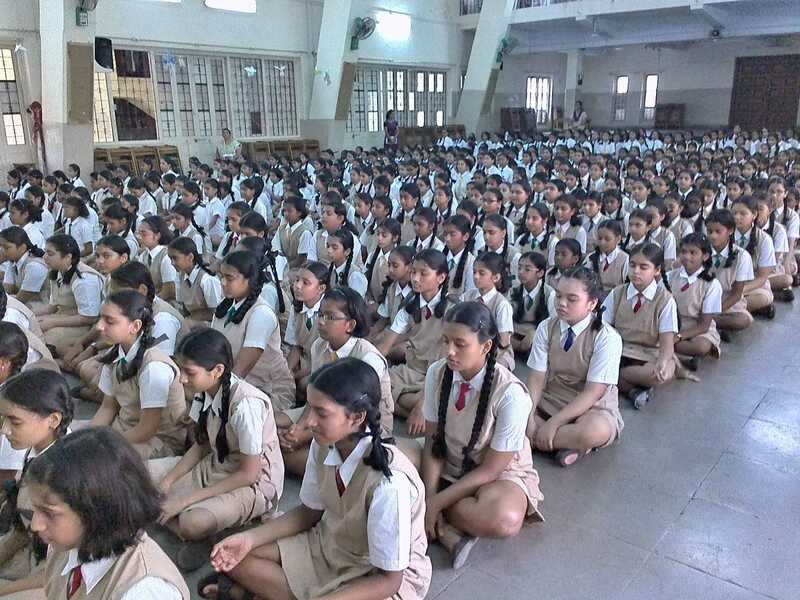 The session concluded some breathing exercises which would help the students to focus on their studies and to maintain a healthy body.